India, 1803. 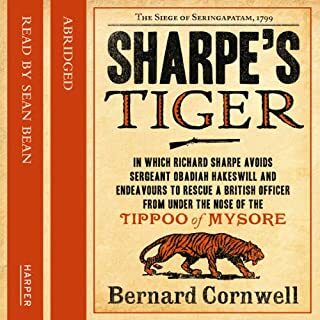 It is four years since Richard Sharpe earned his sergeant's stripes at the siege of Seringapatam, and four years in which Sharpe seems to have discovered the easiest billet in the British army. 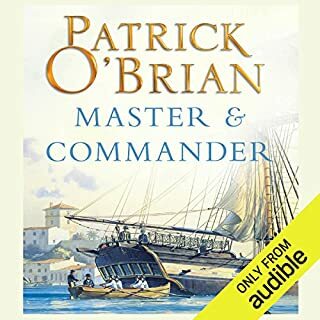 But that comfort is rudely shattered when he witnesses a murderous act of treachery by an English officer who has defected from the East India Company to join the mercenary army of the Mahratta Confederation commanded by the flamboyant Hanoverian, Anthony Pohlmann. Ensign Richard Sharpe, newly made an officer, wishes he had stayed a sergeant after he is put in terrible danger by Sergeant Obadiah Hakeswill at the impregnable Gawilghur's ravine. To regain his confidence and his authority, Sharpe will fight as he has never fought before. Soldier, hero, rogue - Sharpe is the man you always want on your side. Born in poverty, he joined the army to escape jail and climbed the ranks by sheer brutal courage. He knows no other family than the regiment of the 95th Rifles whose green jacket he proudly wears. 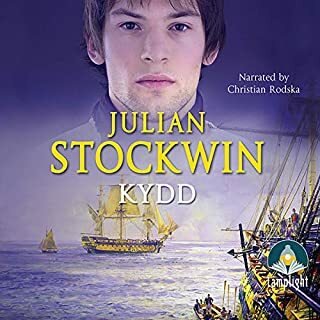 excellent narration of fact based historical fiction. Great way to wrap up India! Another solid chapter in Richard Sharpe's life. Great seeing how he adjusts to being an Ensign. 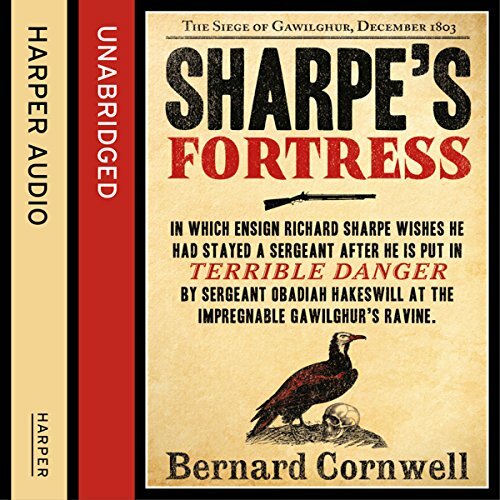 This was the best Sharpe story yet in my opinion. I really am enjoying the series notwithstanding that I am not a Great War buff nor have any special interest in that time period in India. 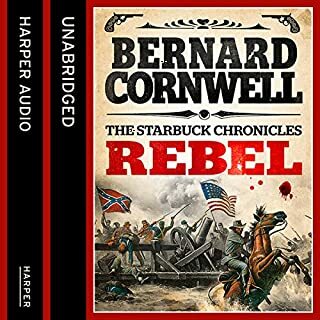 The story is great and the historical references have made me curious and interested in the time and setting. Can't wait to start the next one. Don't understand how I can love this author so much because his books are so violent. 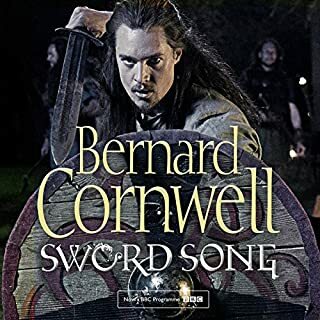 Perhaps that violence is in all of us, but just under the surface, hidden away, but by God I love Bernard Cornwell. I love everything he has ever written and am on my second and third listens and/ or reads of each book. His heroes are real heroes. His historical research is marvelous, and he is a wonderful writer. I have learned so much about guns, long bows, artillery and long boats. For the lover of historical fiction, it doesn't get much better than this. I'm honestly not sure how Cornwell does it. I am just glad that he does. This series is, even at this early stage, is showing me exactly why it has won so many plaudits over the years. The action starts from the very first page and continues apace throughout the book. 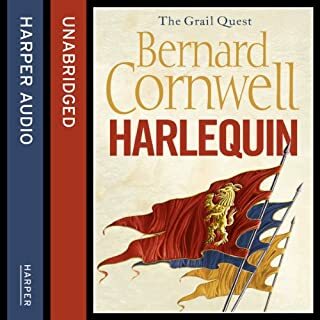 All the conerstones of the previous books are here including the excellent historical knowledge and the engaging characters including of course Obadiah Hakeswill who for his sheer black-souled awfulness has fast become one of my favourite fictional characters. 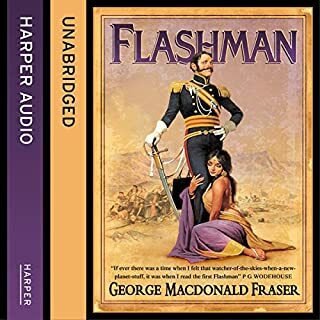 All of this set against a rich backdrop of the vastness of India and brought to life peerlessly by Rupert Farley though one of the Indian characters did seem to change voicing slightly part way through. A minor comment on an excellent performance as he brought not just the Indian characters to life but also the upper class officers, the belligerent Sharpe and of course the venomous serpent that is Hakeswill. 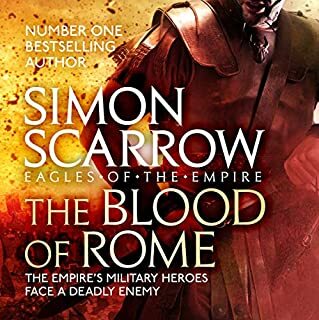 If you like historical military fiction . . . I have found few better books than this. This reads out very well and was just as enjoyable as if I were reading it myself. Quality voice acting as well. 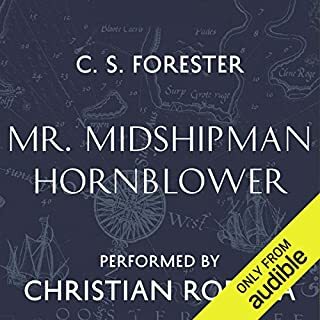 fantastic performance by the narrator the great story as always by the author. Richard Sharpe what a soldier, what a character, surrounded by the history of the time. Love this series so looks like I'm collecting all! 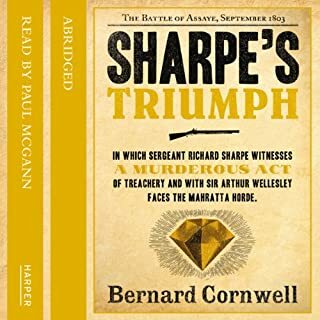 The story is classic 'David & Goliath', Richard Sharpe the square peg in the round hole of the officer breed, fights tooth and nail to be accepted and will do so for the rest of his career. But he is a fighter and takes on anyone stupid enough to stand in his way. 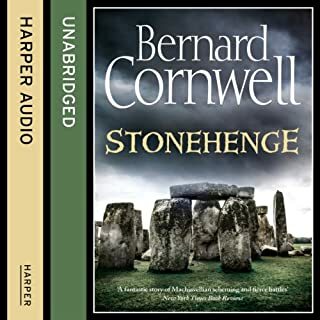 I also enjoyed Rupert Farley's reading giving the story a boost, not that it needs it, to make it difficult to stop listening. One thing,,, Sharpe was from London and grew up there, so his Yorkshire accent jars a little with me. Apart from that minor gripe, it was an excellent story well told. performance greatly improved with mixture of characters. scots and sepoys perform more miracle victories. 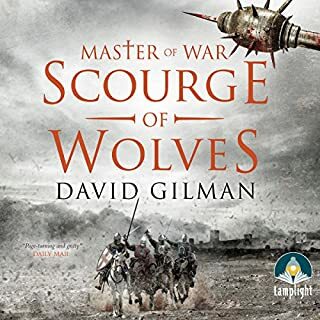 really enjoyed this , I never had the opertunity to read the books, now my eyes and attention span is limited I loved this . Loved it but had to set the narration to x1.3 to speed it up. Too slow otherwise! such vivid description of the horror of war. lovely twists and turns keeps you wantiing more.